Fresh Paint is an easy to use, free app for Windows 8.1 that includes oil paint, watercolors, pencils, and all the tools you need to paint. Whether you are an aspiring artist, parent or kid (or kid at heart), Fresh Paint will help you unleash your inner creativity. Paint what you imagine. Not quite sure what to paint? Turn your photos into paintings in a few clicks. Just click the "New from image" button to get started. In Fresh Paint, swipe from the bottom to reveal the menus. 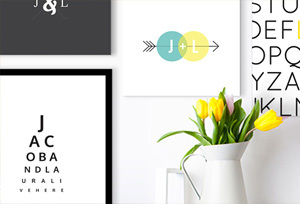 Click the print button, and let CanvasPop do the rest. Your canvas print is lovingly printed, hand-stretched, carefully packed, and delivered to you in just a few days. 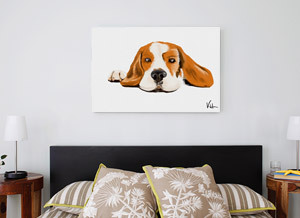 Anything you can create with Fresh Paint, you can print on canvas. The only limit is your imagination. Bring the vibrant colors, realistic texture, and unique details of your painting to life on the highest quality of canvas. We'll even give you $30 to help get you started. Maybe a favorite photo on canvas or some inspiration from our design team? 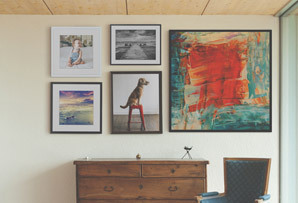 Print any photo on canvas now. Can I upgrade to a larger canvas print? Absolutely! 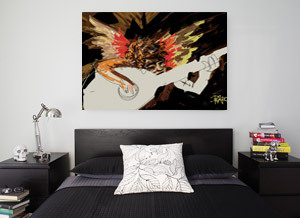 You can apply your voucher toward any sized canvas print. Can I combine my voucher with another promotion or discount? Unfortunately no, this offer cannot be combined with any other sale, promotion or voucher. Shipping is $14 for US and Canada and only $39.95 to European Union countries. 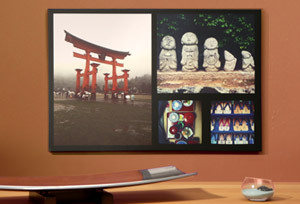 It typically takes between 7-10 business days to receive your canvas print. Contact us at 1-866-619-9574 or support@canvaspop.com. We'll be glad to help you out! Offer available to residents of the United States, Canada and European Union only. Offer only valid on order of $70 or more. Offer cannot be applied to taxes or shipping costs. Offer is not redeemable for cash. Offer cannot be combined with any other promotion, discount, or offer. Limit one offer per order. CanvasPop is solely responsible for the fulfillment and delivery of canvas print orders, and Microsoft shall have no liability for any issues arising out of your order.